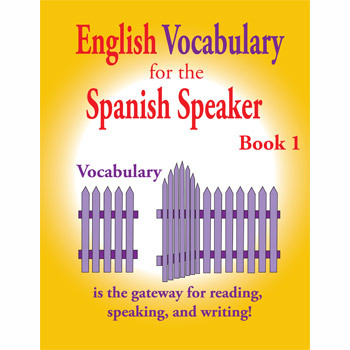 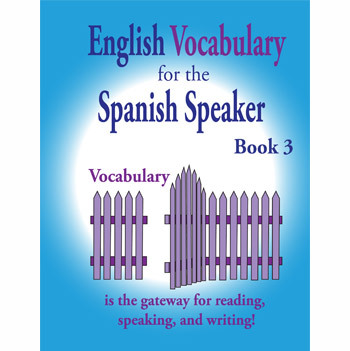 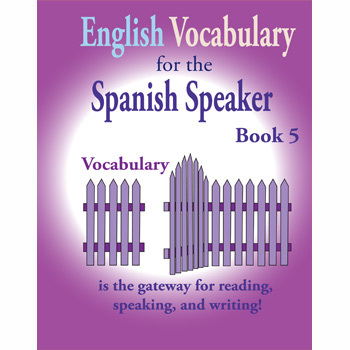 Workbooks to help Spanish-speaking teens and adults expand their English vocabulary. 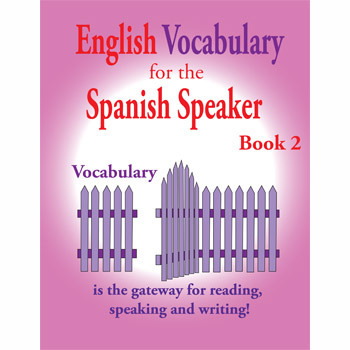 Enriched vocabulary improves reading and listening comprehension and writing composition. 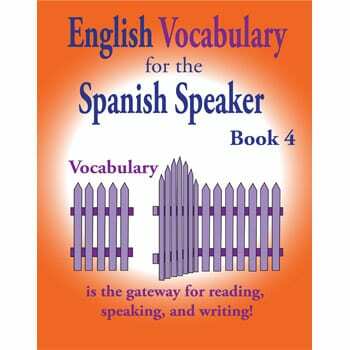 Pictures in the book help with comprehension. 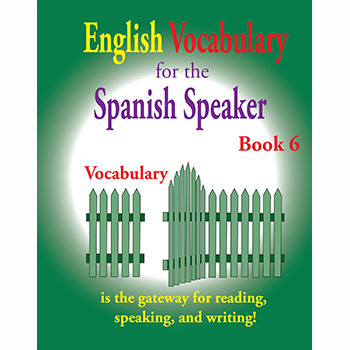 Large print makes the workbooks user friendly.